About : Audio Design Labs Inc. 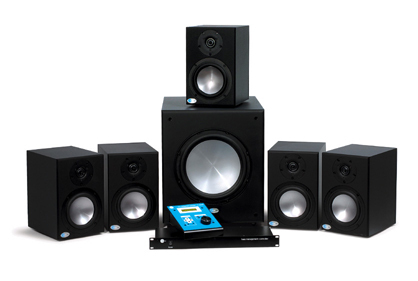 Audio Design Labs (ADL), Inc. specializes in product design, development, component procurement, manufacturing, and marketing of loudspeakers and electronics, for both professional and consumer applications. ADL represents well over 50–years of combined design, procurement, manufacturing, and marketing expertise. ADL’s unique low-overhead business model, along with its strategic partnerships with subcontractors and vendors in the US, Europe and Asia, allow it to quickly react to your product development & manufacturing needs. And a long history of designing award winning products to the highest industry standards. To learn more about the founding partners of ADL, please follow this link.